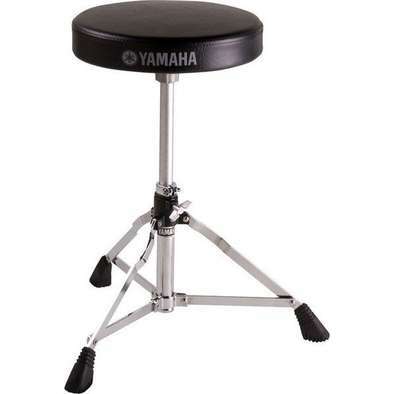 This sturdy and reliable drum stool is essential for every drum set performance. 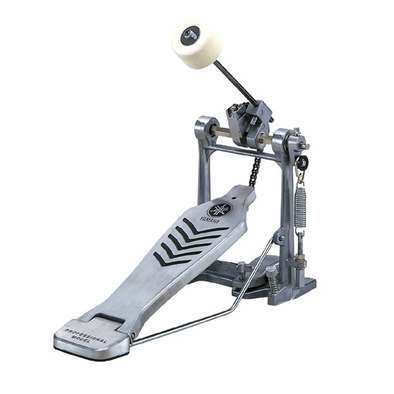 A solid and reliable chain drive pedal that folds for easy transport. 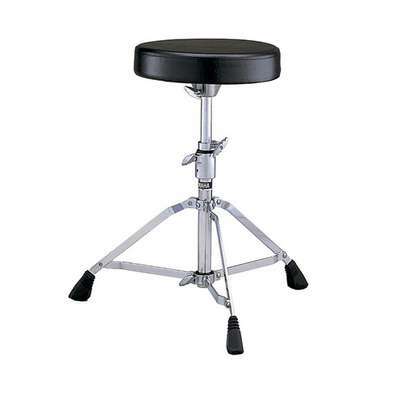 The wide legs and deep seat cushion of the DS750 drum stool will make long practice sessions and performances a breeze.